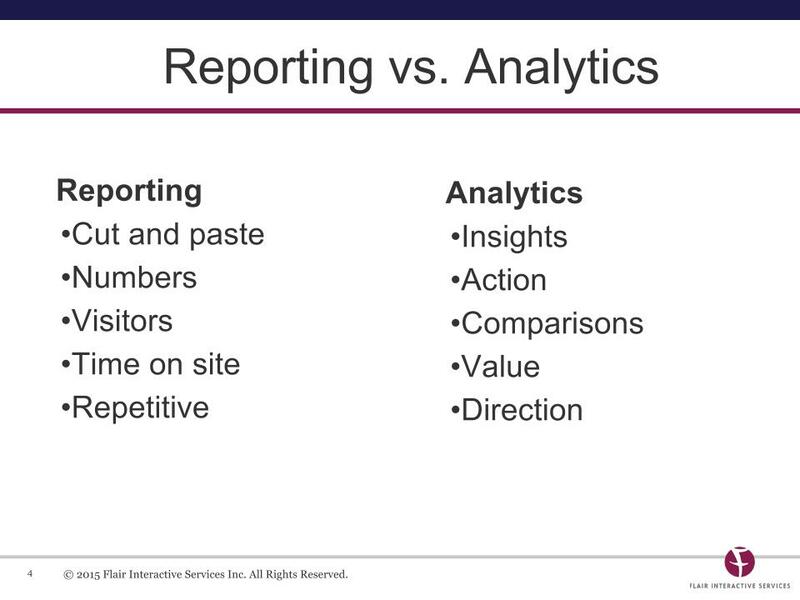 Reporting vs Analytics: Do You Know the Difference? 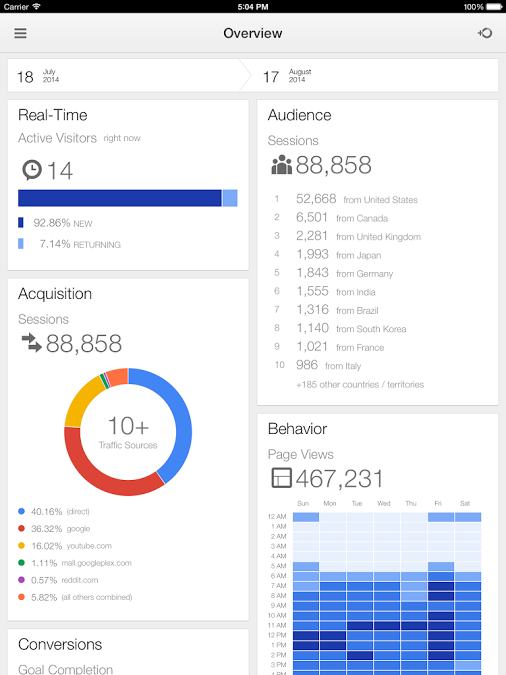 I always encourage my clients to make analytics a priority in their weekly (or daily) workload. I'll often help clients set up Google Analytics, Hubspot or other analytics tools to ensure that they have access to important data about how their site, content and campaigns are performing. The problem is, most marketers don't commit to learning analytics basics or making analytics a regular priority in their busy workdays. I've heard over and over again, "I don't understand analytics!" or "Who has time to look at reports all day long?". And here's where it gets interesting...if you're just looking at reports or if you don't understand what you're looking at, then I can guarantee that you won't get ANYTHING out of analytics!